If you’re planning a trip to the USA next year here’s an opportunity to join in the celebrations at Everett’s Music Barn in Suwanee, Georgia. 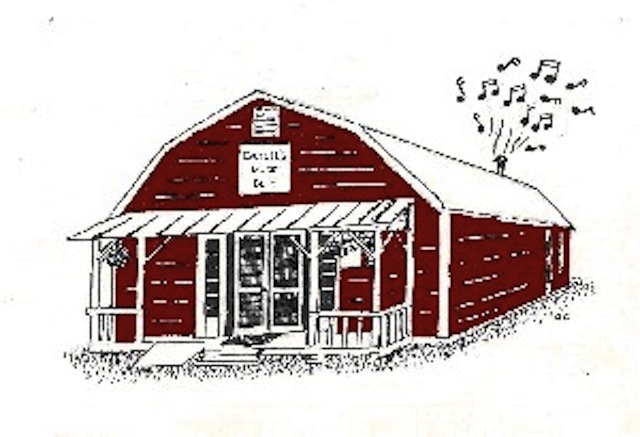 Everett’s Music Barn has announced plans to celebrate its 50 year tradition of providing the best in bluegrass and gospel music in the Southeast by announcing an upcoming two-day fundraiser event with live music, food and family fun. The 50th Anniversary Benefit Celebration will take place April 11-12, 2014 from 5pm–Midnight on Friday and 1pm-Midnight on Saturday. Everett’s Music Barn is dedicated to continuing the tradition of great music in a family friendly environment for 50 more years and needs the help of sponsors along with donations for concessions, raffle and a silent auction. Local Atlanta area bands and national touring acts will perform and donate their time for the Fundraiser. All proceeds will go towards needed repairs to Everett’s Music Barn. For anyone wanting to donate items or perform at the event, please contact Tommy Everett by phone or email at 770-722-1276 or everetts3@hotmail.com. Almost 50 year ago, on April 17th, 1964, one of the most heinous crimes in Georgia police force history took place. Three Gwinnett County police officers were ambushed and executed in Duluth, Ga. One of those officers was Jerry Everett. 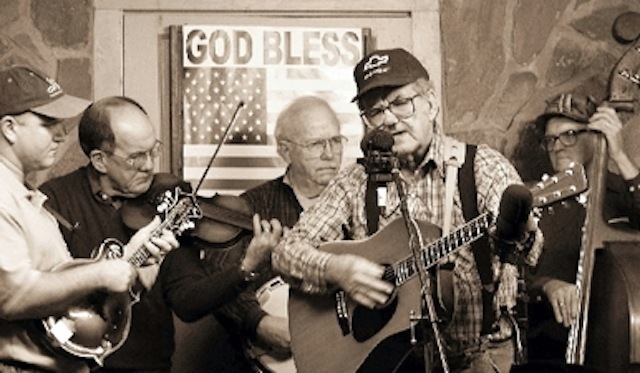 Long before the tragedy of Jerry Everett’s death, the Everett home was always a place that family and friends gathered to pick, sing and share their love of bluegrass and gospel music. However, during the 14 month murder investigation, the gatherings in the Everett home grew in number every weekend as friends gathered to support the Everetts in their grief. The little farmhouse could no longer accommodate the crowds that gathered, so in 1968 an addition with a stage was built onto the back of the house. As word traveled, the crowds continued to increase until Pa Everett declared that a barn needed to be built. As they say, ‘the rest is history’. With scavenged wood from an abandoned apartment building in Norcross, the barn was built in 1971. Born of a tragedy, Everett’s Music Barn has brought joy, friendship and outstanding music (every Saturday night except Christmas) to generations of music lovers….. all the while honoring Ma Everett’s decrees of “No Drinking” and “Act Responsibly”!